With over 25 years experience in selling homes in the Bury St Edmunds and surrounding areas, we pride ourselves on offering a professional, flexible and friendly service not only to meet your requirements, but to exceed your expectations. Taylor Engall ensures you get the right service tailored to your needs. To find out more about how Taylor Engall can help you buy, sell, rent or let a property please read further. Alternatively you can pop into our Hatter Street offices where a Taylor Engall representative will be pleased to give you further guidance. Or please feel free to call (01284 725800) or email with any questions. We have over twenty five years of experience in buying, selling and letting homes. We pride ourselves on offering you a professional, flexible and friendly service that we hope will meet your requirements and exceed your expectations. We will conduct a free valuation service. Our staff will visit your home and therefore have first hand knowledge of your property helping them sell it to others. You will gain access to a vast number or potential buyers via our ever expanding mailing list. Your property will be featured on our website. We will accompany viewings if required. We will provide advice on how to make the best of your home to make it attractive to buyers. We aim to help you secure the right property. All our staff view each property we list so we can give you first hand knowledge of the property and what it has to offer you. We offer support throughout the buying process by liaising closely with solicitors involved in the transaction. We can offer advice from independent mortgage advisors by organising a no obligation appointment for you. Taylor Engall was established in 1993 by Paul Taylor as an independent estate agent offering buying, letting and selling of properties in and around Bury St Edmunds. We now have over twenty five years of experience behind us and we pride ourselves on being able to offer you a professional, flexible and friendly service that we hope will meet your requirements and exceed your expectations. 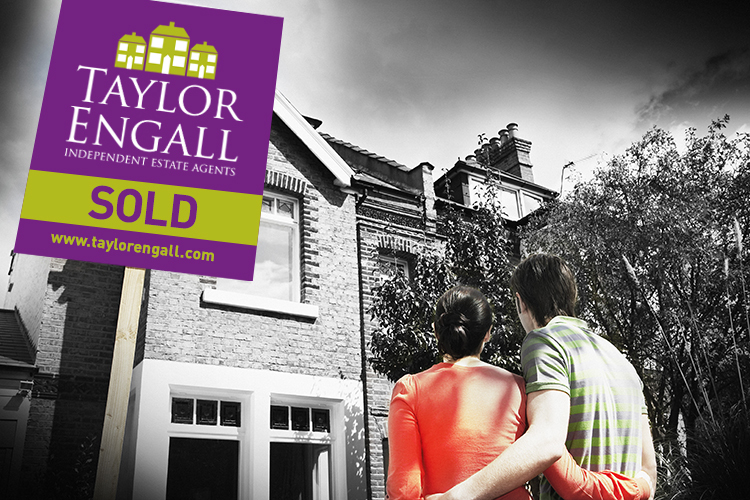 At Taylor Engall we recognise that prospective buyers have varied requirements, it can be difficult to determine what properties suit your requirements by doing a simple property search and if you are selling a property it can be hard to make your house stand out from the others. 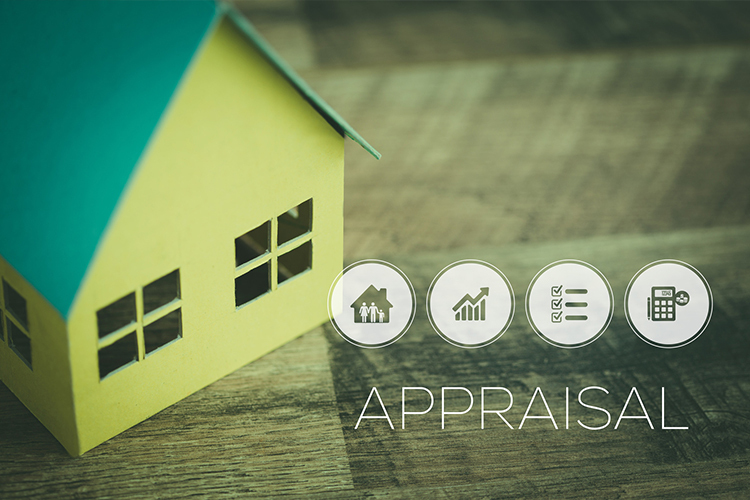 We hope that you will find that we help you identify properties that match your requirements quickly and accurately. We pride ourselves on providing first class customer service, our experienced and dedicated staff will advise you step by step on selling, buying or letting a property. Our team is fully trained and our commitment is to provide the best quality service. Our staff visit all our properties ensuring that they have first hand knowledge of the properties helping you sell your home. Indeed our staff can give you advice on how to sell your home quickly, this may be as simple as tidying the garden to adding a vase of flowers in the hallway! Remember first impressions last and our team will help you make the most of your property. We are here to provide as much information as possible to prospective buyers to help them make their decision. So it may be helpful to tell us details on council tax banding, expected costs of standard bills etc, in order to give the buyer an informed picture of a property. Interested in finding out more about us? Why not schedule a meeting with one of our experienced team by requesting a call back using the form on our contact us page or by calling us: 01284 725 800 where one of our representatives will be happy to help. With over 35 years’ experience and knowledge of the local area, Paul is able to achieve the best possible outcome for vendors and landlords alike. Sam has extensive experience of the property sector with over 25 years experience. Highly regarded by colleagues and clients alike, Sam has a strong track record of successful sales and lettings negotiations; with the proven experience of achieving the most favourable deals available. Our innovative marketing gets your property in front of buyers quickly. Click here to find out more. 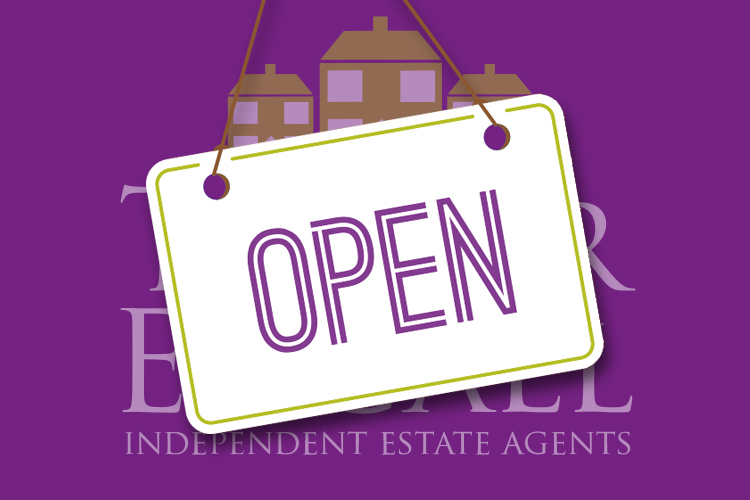 Our offices are open throughout the week and on Saturday morning; ensuring there’s always some-one here to arrange a viewing or to talk about your property.